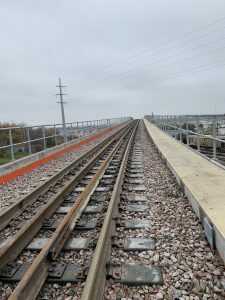 Canadian National plans to spend more than $184 million (C$245 million) on construction projects this year in the province of Saskatchewan, as the Class 1 railroad looks to improve efficiency on the mainline.The investments are part of previously announced capex plans by the Class 1. 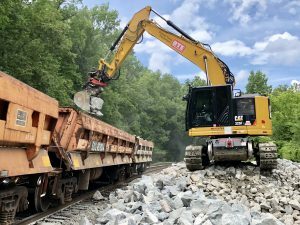 The railroad has promised to spend a record 2.94 billion (C$3.9 billion) in its capital spending program this year. 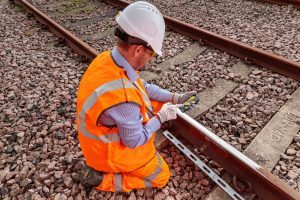 But only $1.2 billion (C$1.6 billion) is targeted toward track and railway infrastructure maintenance — the same as was spent in 2018. 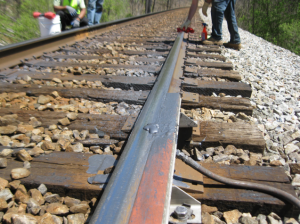 The railroad had earlier announced total double-track construction for the year of 80 miles. Last week CN President and CEO Jean-Jacques “JJ” Ruest accepted Railway Age’s 56th Railroader of the Year Award at the Union League Club of Chicago on March 12. 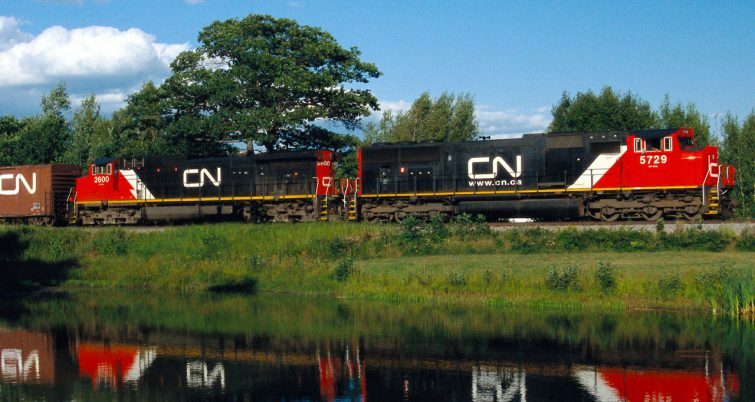 Canadian National, headquartered in Montreal, Quebec, is the largest railroad in Canada. 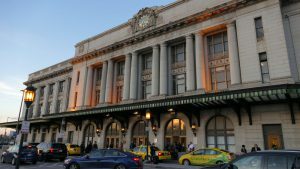 It connects both the Atlantic and Pacific coasts, and runs from Chicago to New Orleans along track acquired in 1998 when the company purchased the former Illinois Central.